His Holiness Pujyasri Sudarsana Mahadevendra Saraswati Shankaracharya Swamiji was known as Mahalingam prior to his Sanyasa and anointment as the 65th Shankaracharya of Sri Kanchi Kamakoti Peetam. He toured extensively and had gone on pilgrimage touching the borders of Orissa. The 65th Shankaracharya attained siddhi at Ilaiyattangudi in Tamilnadu on Amavasya in the month of Phalguna of the cyclic year Virodhi (1891 AD). 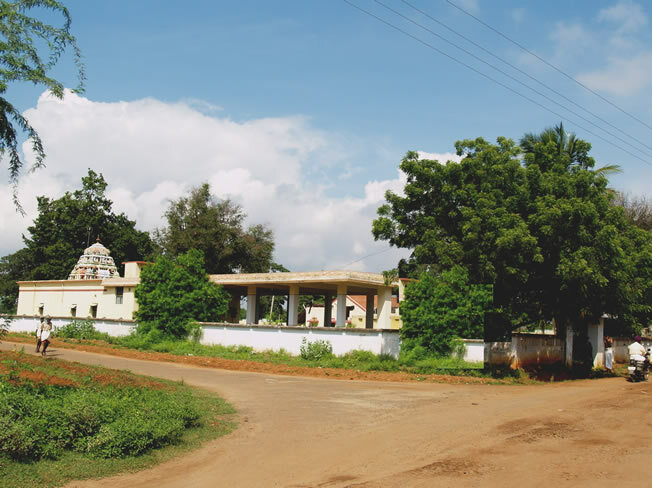 A Temple has been built by the Nattukottai Chettiars on his samadhi.